FAO and IFIF published the Feed Manual of Good Practices for the Feed Industry to increase safety and feed quality at the production level. In order to support the spreading of good manufacturing practice and higher feed safety standards around the globe IFIF published this manual together with the FAO. The publication of the Feed Manual is meant to increase safety and feed quality at the production level both for industrial production and on farm mixing with a particular focus on the developing world. This manual provides updated comprehensive information and practical guidelines to assist producers and all stakeholders along the production and distribution chain to comply with the regulatory framework, which have or will come into force in response to the Codex Alimentarius Code of Practice on Good Animal Feeding. The application of this Code is an important step for the expansion of international trade in feed products as well as in products of animal origin. Both food exporting and importing countries can benefit from a more level playing field to support the trade of safe food products. ‘Feed Manual of Good Practices for the Feed Industry’ shared with regulators and industry globally as a key resource to increase the safety of feed (and food) production. The Manual is available in Arabic, Chinese, English, French and Spanish. IFIF-led workshops and training reached feed producers and feed industries worldwide, including: over 30 trainers in Nigeria, 60 feed millers in Tanzania, and government officials from 10 countries in Latin America. Workshops have also been carried out in Nigeria, Egypt, India and Brazil. 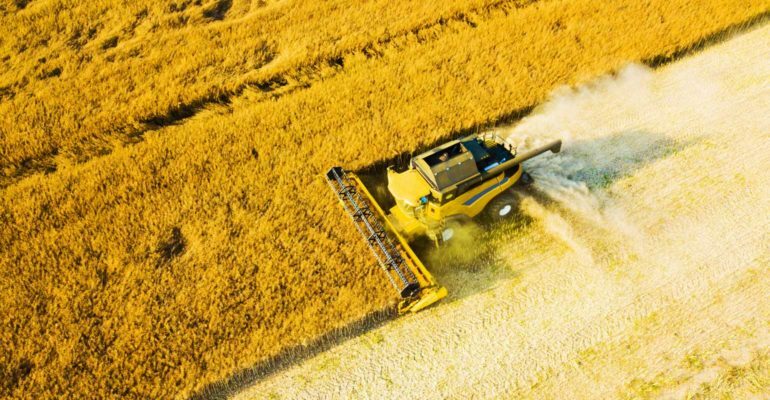 Setting up the Southern African Feed Manufacturers’ Association to help harmonize legislation and regulations, boosting trade among countries and creating a self-regulating regional industry. Catalyzing the FAO-led Feed Safety Multi-Stakeholder Partnership to promote and support global capacity development. Feed regulators and industry in developing countries regularly use the Feed Manual as a reference for updating and comparing legislation and regulations. Across Africa, Asia and Latin America governments and companies have made changes to meet the Codex Code of Practice on Good Animal Feeding. The Manual is being used to train industry and raise awareness among policy makers and producers. It is also being used as a teaching tool in universities, receiving positive feedback from students. The Feed Manual has been distributed to regulators and Industry globally and is currently available for download in Arabic, Chinese, English, French and Spanish language – see downloads below. We believe it is a very relevant document to help support better standards, particular in developing economies. The production and publication of the Feed Manual was made possible by a grant from the Standards and Trade Development Facility (STDF), a global partnership that supports developing countries in building their capacity to implement international sanitary and phytosanitary (SPS) standards, guidelines and recommendations as a means to improve their human, animal and plant health status and ability to gain or maintain access to markets. IFIF is a founding partner of the FAO-led Feed Safety Multi-Stakeholder Partnership, which aims at improving the safety of feed, and thus enhancing food safety, animal health and welfare and food security. IFIF's Global Animal Nutrition Programme ‘Train the Trainer’ develops the capacities of compound feed production stakeholders in developing regions using the FAO/IFIF Manual of Good Practices for the Feed Industry.